Do you know your blockchains from your Bitcoins? Do you think crypto currencies are just digital dosh in a virtual world? Can your business benefit from payments in crypto ‘coins’ if you don’t own any? These and other pressing questions will be answered in Tourism Tribe’s ‘Spotlight on Crypto Tourism’ online training session. 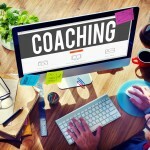 The module forms part of a new training program launched by Tourism Tribe in August, designed specifically to help tourism businesses upskill when it comes to digital technologies, so they can be more competitive on the global stage. Tourism Tribe is an online community of more than 1,600 businesses around the world and is a leader in digital technology and coaching for the tourism industry. The training session will use Agnes Water and 1770 – Australia’s first crypto tourism town – as case studies. Participants will learn how a small coastal town on the Southern Great Barrier Reef in Central Queensland achieved international media coverage and growth, thanks to launching an innovative consumer platform that leverages blockchain technology. 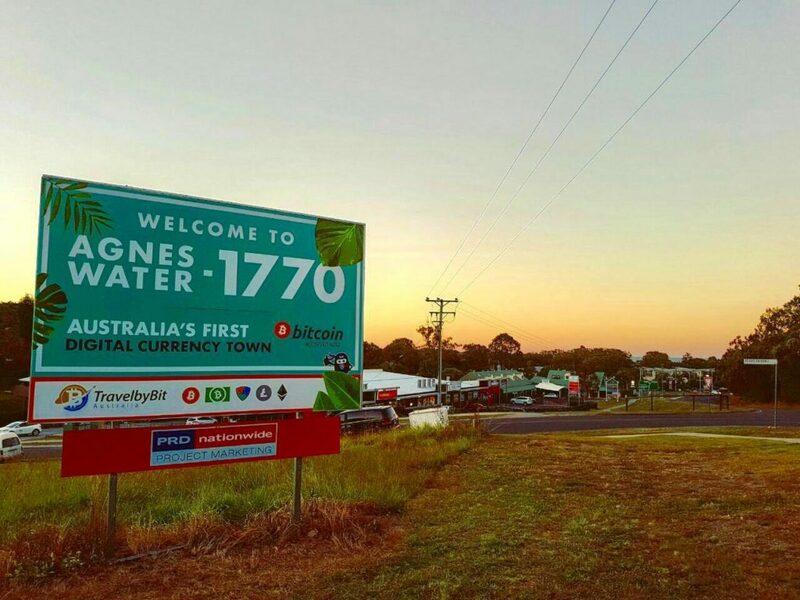 “In May 2018, my hometown of Agnes Water & 1770 on Queensland’s East coast made the news for becoming the first crypto-friendly town in Australia – the PR impact was and still is huge. For instance the BBC travel show came to film last month and is airing this Friday.,” Tourism Tribe’s Digital Strategist and Small Business Architect Fabienne Wintle said. “For those wondering what being a crypto-friendly town means – basically, the majority of our local tourism operators are now taking crypto currency payments via the ‘TravelbyBit crypto gateway. The ‘Spotlight on Crypto Tourism’ training session will get participants thinking about a new niche for their tourism business that doesn’t require much more than a five minute set-up. It will give them a basic understanding of how blockchain technology and digital currencies present massive opportunities for tourism distribution. Tourism and crypto currency experts will discuss how peer-to-peer distribution that is enabled by blockchain technology signals a massive change coming down the line for the travel distribution eco system and the potential death of online travel agencies. 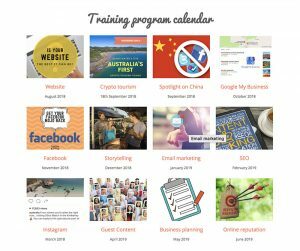 Due to take place on Tuesday, September 18, 2018, at 11am AEST, the spotlight session forms part of Tourism Tribe’s commitment to providing bite-sized online webinars to advance business performance, that fit into tourism operators’ busy working lives and allows them to keep on learning from anywhere in the world. Tourism Tribe’s topic-driven, immersive tourism training program is packed with practical advice designed to give tourism businesses the tools and knowledge to move forward in a cost-effective manner. Each month, the training dives deep into a topic that every tourism business needs to be fully across to grow in today’s competitive environment. Delivered by successful tourism entrepreneurs, vetted tourism industry consultants and experienced business leaders, each ‘immersion month’ is delivered via videoconference and offers an individual assessment, a 45-minute panel session, a 60-minute live training session and a 45-minute Q&A. For more information about how crypto tourism is disrupting the travel landscape contact Tourism Tribe’s CIO Fabienne Wintle 0405 063 580. Tourism Tribe is in the business of ensuring that the tourism workforce stays up-to-date with transformative technology and business opportunities brought by the new traveller and leverages these new opportunities in the most time and cost-effective manner.